Home/Blog Post, Sustainability/Diamond Industry: Improve or Loose! There are so many changes in the jewelry industry right now, many changes for the better! Diamonds have long been the centerpiece, at least in the USA, of the “luxury” and Jewelry world, and also the most attention-getting part of some of the worst news about the industry. 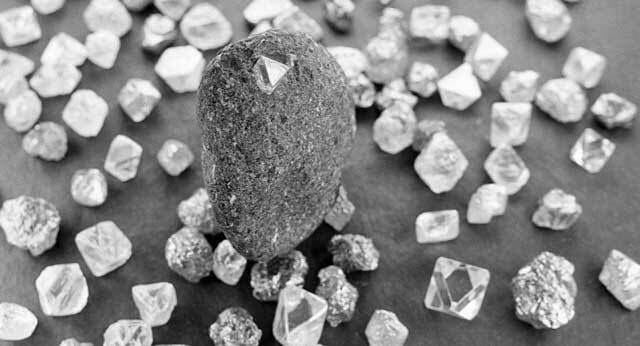 When the film “Blood Diamond” came out, it marked the beginning of the consumer demand for improved industry standards and ethics surrounding the diamond market. Many companies have made progress in responsibility and transparency, and many have not, but the marketplace has not slowed down its demand for ethics! As a proud member and leader of Ethical Metalsmiths, I am grateful to finally see that both sides, the consumer and industry, are waking up! Enjoy the article here. You are a wonderful example of the importance and necessity you being ethical. You are amazing!